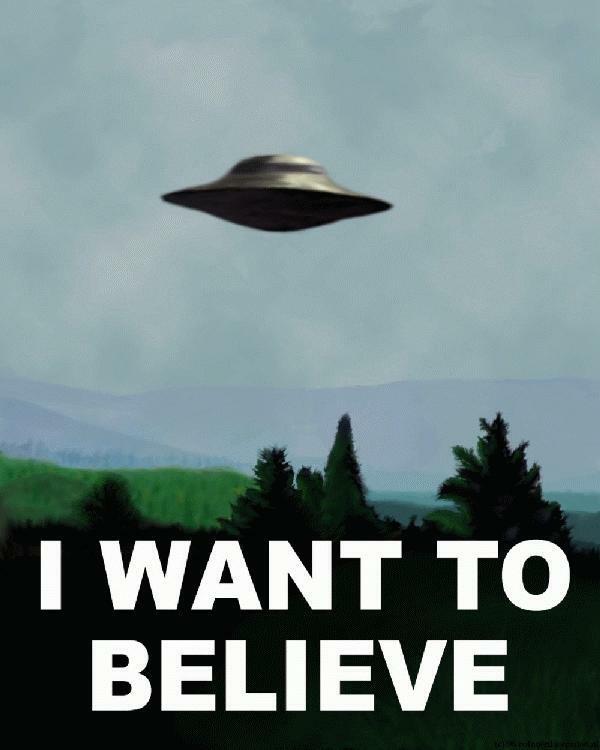 "I want to believe" - Mulder, FBI. Russians are exposed they use anti-gravity generators ZPM's and put only rotors to hide this fact, they have been caught. How else and why else could they/would they have mounted such a quick deployment, "maneuver/exercise" (recovery) operation? The fellow who took the tape states that he shot it a couple of days before the crash, as we can see, "just hanging about" in Manitoba Air Space. Now, IF a local citizen on the ground could observe and video it, so could have the US/Canadian military. My guess is that they (US & CA) set up a trap for it and brought it down into the lake using our own EMF wizardry or possibly some kind of HAARP application. Or, recovery of test flight mishap with our own manufactured UFO craft. 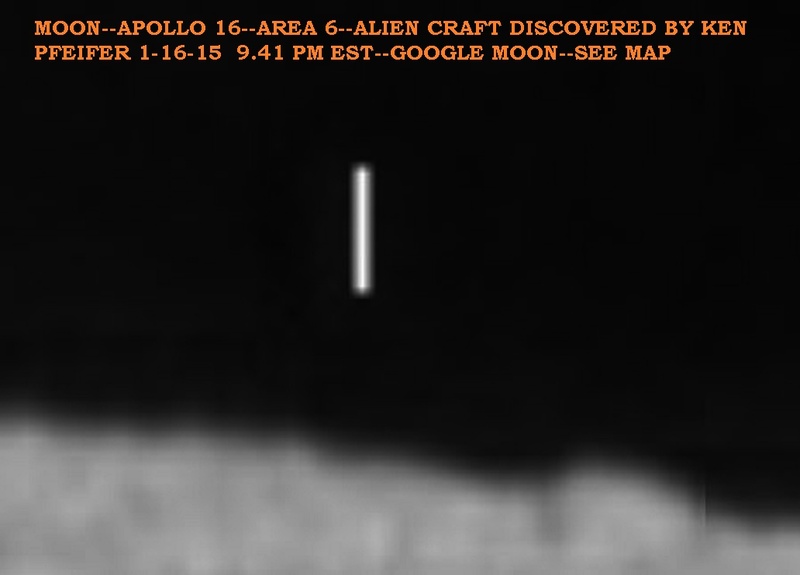 What Have Apollo Astronauts Been Hiding for Decades? An Apollo mission secretly hidden in a classified tape for almost 40 years has been finally revealed, according to NASA recent report. Three astronauts who served on the Apollo 10 mission dating back to 1969 — before Apollo 11's first manned moon landing — were terrified to hear radio transmissions similar to music during the radio-free mission while traversing the far side of the moon. 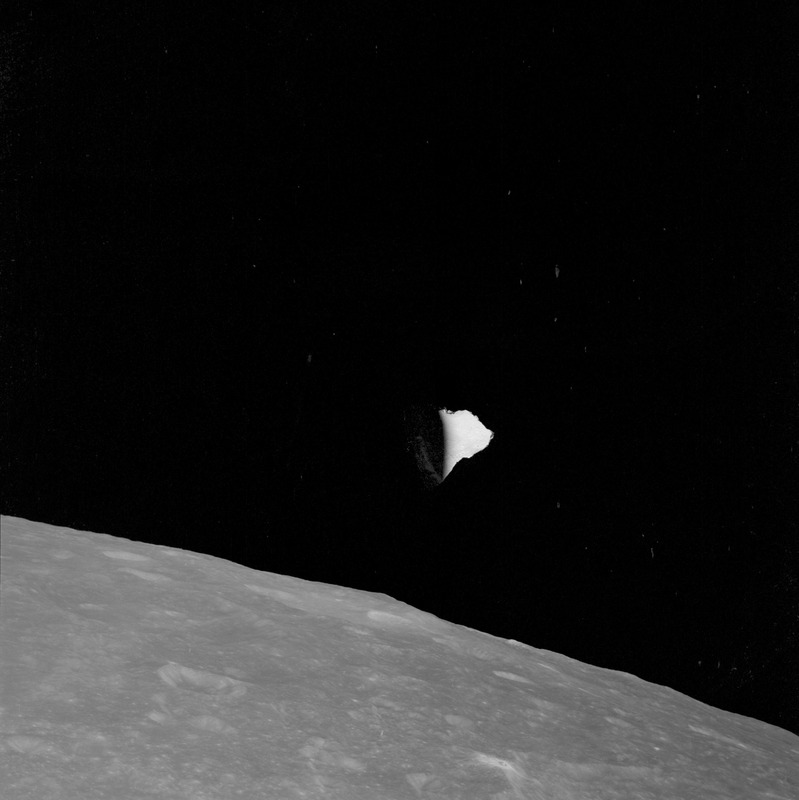 They were cut off from the Earth for about 60 minutes but still could hear radio sounds through their headsets after they entered lunar orbit. Astronauts were puzzled whether to report about the incident to NASA. 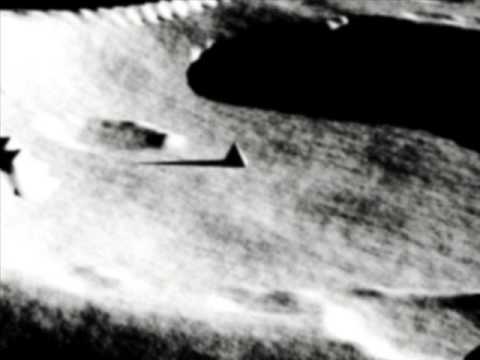 The released transcripts contained "strange, otherworldly music coming through the Apollo module's radio," the Science Channel series "NASA's Unexplained Files" found out. The astronauts on board Apollo 10 can be heard talking about the "whistling sound." "You hear that? That whistling sound? Whooooooooo!" one of them says. Another astronaut said: "It sounds like, you know, outer space-type music." "Well, that sure is weird music," one astronaut says. "Boy it got quiet, didn't it?" one can be heard..
Apollo astronauts debated the necessity to tell Mission Control about the strange music minutes before they regained radio contact with Earth. "It's unbelievable", "Shall we tell them about it? ", "I don't know. We ought to think about it," they questioned. The recordings remained classified in NASA's archives until 2008, prompting an ongoing discussion regarding the nature and origin of the "outer space-type music." "If you're behind the moon and hear some weird noise on your radio, and you know you're blocked from the Earth, then what could you possibly think?" The Huffington Post quoted Worden as saying. Some astronauts assume the music could belong to aliens. "These noises some of them are really weird, they even sound un sub conditional like strange alien speech." I was not going to post here . Because there is stigma attached to subject . But do so because I think there is military importance . There are only two possibility . 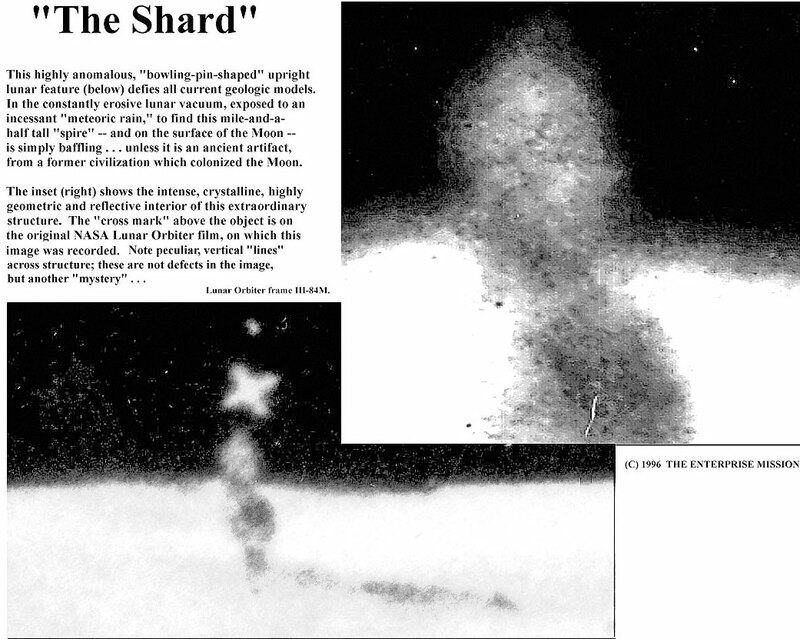 Either UFO are extraterrestrial or terrestrial . If the former and we are to believe all accounts . Then our aliens have technology to travel through space through worm holes . They can pass through solid matter by manipulating the atomic structure of their bodies and ships . They can make their ships invisible by same method . They can levitate objects and their ships by controlling gravity . They have traction beams . They can record our thoughts remotely and communicate by telephaty ........well it looks like they may be more advanced than us . And we can not do anything about it . In this case we are better not worrying about it . 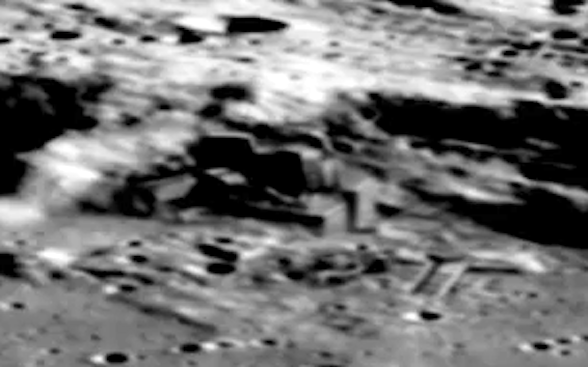 The other possibility is that this is a terrestrial human event . The psychological and sociological is not interesting . For military the only interest is in possibility of advanced enemy aircraft . For this reason the military must encourage open reporting and have standard protocol or questionare that discards hoaxes and other arieal phenomenon . Allowing spy planes to be identified quickly . Remove the stigma of reporting UFO . NASA is about to announce a discovery by Curiosity. I suspect the rover found stromatolites, or other evidence of life such as banded iron formations. By tomorrow we'll know.